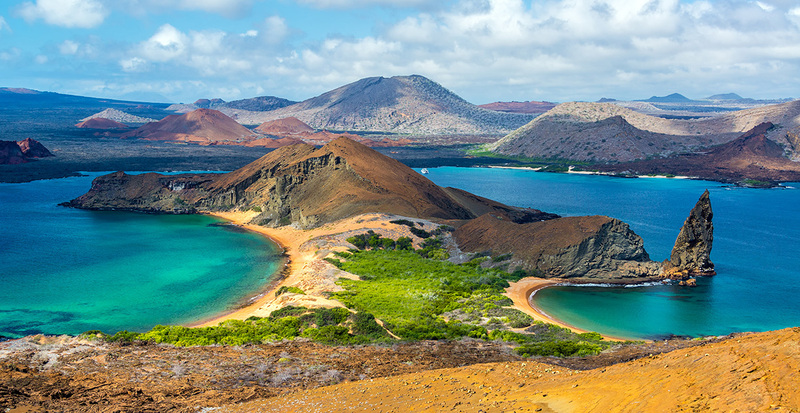 The Galápagos is one of the world’s greatest treasures, famous for wild, native species, stunning landscapes, and millions of years of Darwin evolution. 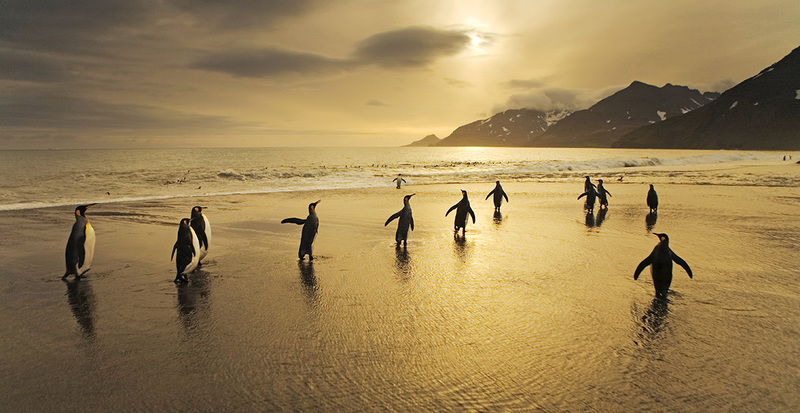 Lindblad Expeditions offers signature itineraries and has recently added two additional voyages. 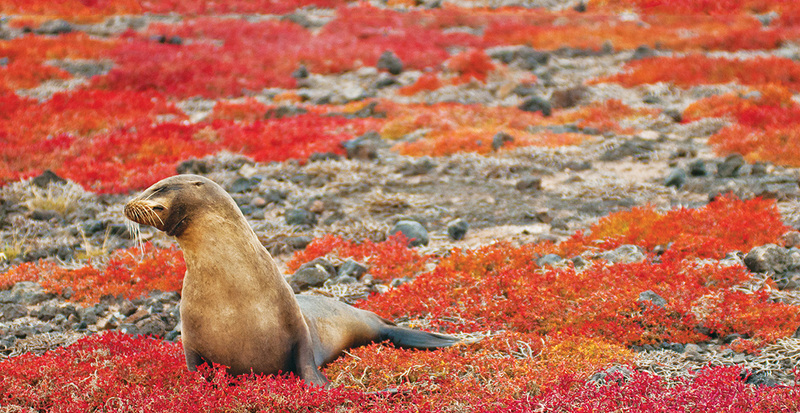 Experiencing the Galápagos Islands on an expedition is an unrivaled experience. 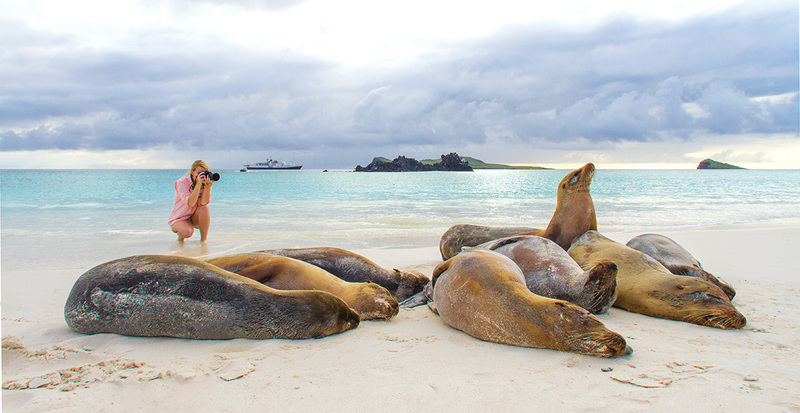 And Lindblad Expeditions’ 360º approach is your guarantee of an in-depth encounter with all its wonders. The 96-guest National Geographic Endeavour II (their newest ship in Galapagos) and 48 guest National Geographic Islander are fully equipped with tools for exploration that will enable you to see more of the archipelago’s varied islands and habitats, have up close encounters with incredible wildlife,experience the Galápagos undersea, too. Benefit from their 50 years of experience and relationships in Galápagos to see all you came for and more. What’s the ultimate bucket-list trip? The expedition that combines Antarctica and South Georgia. You experience the very best of ice and landscape in Antarctica combined with the overwhelming abundance of wildlife on South Georgia. I have traveled across the planet, seeking out the most incredible landscapes and wildlife encounters. Dawn at Gold Harbour South Georgia—when the sun breaks the horizon and a hundred thousand king penguins all wake up next to you—will forever be at the top of my list. With the launch of the Citizen Science program, how do you help guests contribute to the environment? The Citizen Science program is an incredible opportunity for people to directly contribute to the conservation of one of the world’s most spectacular wildlife destinations in South Georgia. Lindblad guests will seek to photograph every living thing at selected landing sites we visit throughout the season. Anybody with a phone can collect data. This creates a record of the ecosystem at this known point in time. We can use this information to understand what invasive species are present, where they are, and allocate management resources appropriately. So often people are asked to contribute money to a cause and are not sure how effective contributions are. The Citizen Science program is direct action by you; by contributing your time and attention you can directly help to conserve this fragile ecosystem. Continued in print! For more conversation with Dr. Jimmy White ask us about the November issue of Ultimate Experiences! Ready to follow in the footsteps of Darwin? Contact us to make your Galápagos dream trip a reality.